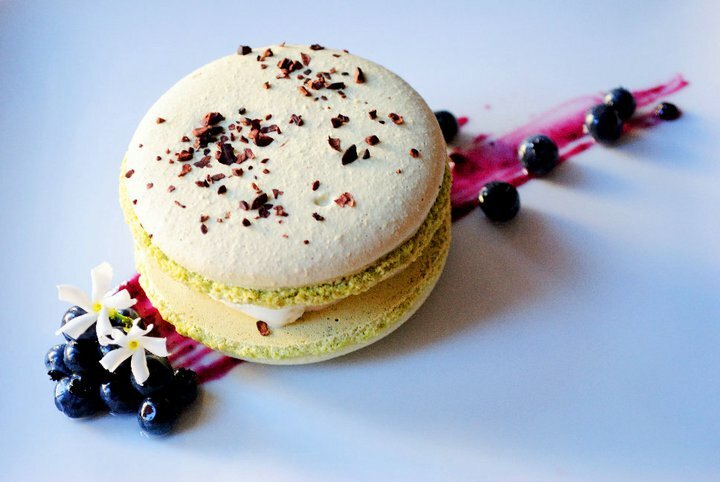 In 2008, our founder Cat began experimenting and incorporating macarons into her plated desserts while working as head pastry chef of Candybar Lounge. Magically crisp, and chewy cookies filled with decadent chocolate ganaches and buttercreams? Carrément! It was love at first bite and Oui Oui was born! We pride ourselves in creating exciting flavors without compromising Parisian standards, using only the best locally sourced chocolates and ingredients. Thank you to all our supporters who have followed us from the beginnings of our Off The Grid events and pop-up shops, and if you’re new to Oui Oui, welcome!